Indian ketogenic Diet: All spices, as well as paneer and legumes are keto-friendly, leaving desi keto diet followers with a whole world of Indian dishes to include in their meals. Eating right is the most important thing when it comes to losing weight. Your pace of weight loss is largely dependent on how healthy or unhealthy your meals are. Although exercise and working out is also very important, our diet is what makes sure that our efforts in the gym don't go waste. 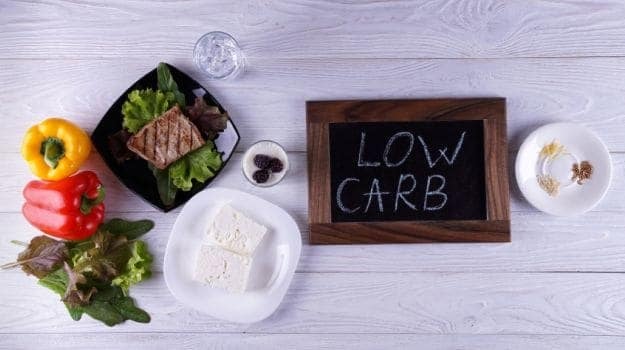 Low carb diets like ketogenic diet have gained traction for promising rapid weight loss and curbing hunger pangs. Ketogenic diet involves replacing carbohydrates with fats as the primary source of energy in the body. Ideally, in a ketogenic diet, your meals are made up of a mere 10 percent of carbs, 20 percent of protein and a whopping 70 percent of fats. It is said to work by making the body shift from burning carbohydrates to release energy, to burning fat. Although ketogenic diet originated as a diet plan for patients of epileptic seizures; it has become a rage nowadays with people wanting to lose weight. There has been some debate as to whether or not following a ketogenic diet is healthy for the mind and body. There are a number of conflicting studies on the topic and while some health experts are convinced that ketogenic diet is harmful, some research on the diet has concluded otherwise. Nonetheless, there has been a steady increase in the popularity of ketogenic diet for weight loss. There are some ways that ketogenic diet may be tailored to Indian needs and palate. All spices, as well as paneer and legumes are keto-friendly, leaving desi keto diet followers with a whole world of Indian dishes to include in their meals. Also Read: Keto Cycling: This Latest Weight Loss Diet Lets You Eat Carbs On Ketogenic Diet! One of the best and more nutritious low carb vegetables is baingan (or brinjal or aubergine). Indians love their brinjals and cook it in the form of bharta, which is a spiced brinjal mash eaten with breads or rice. A 100-gm portion of aubergine has just 6 gm of carbs (as per USDA data), which is less than carb load of many other veggies. Get the recipe here. If you're on a keto diet, then paneer is going to be your friend. A 100-gm of paneer has a mere 3.4 gm of carbs, as per data by United States Department of Agriculture (USDA)! Paneer is extensively used in vegetarian preparations in India and bhurji is one of the most nutritious and easy-to-make paneer dishes. You can also add it to salads and make keto-friendly desserts with it. Get the recipe here. India has a wealth of greens, which usually tend to be low in carbs. 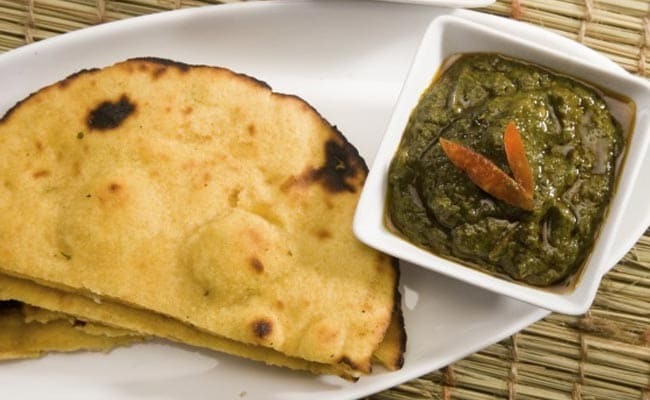 A popular cooked winter green, mustard is eaten as sarso ka saag. A 100-gm of raw sarso has a mere 4.7 gm of carbs (as per the USDA data). Add a little bit of ghee to your saag, in order to enhance its nutrition and add some good fats to it. Get the recipe here. 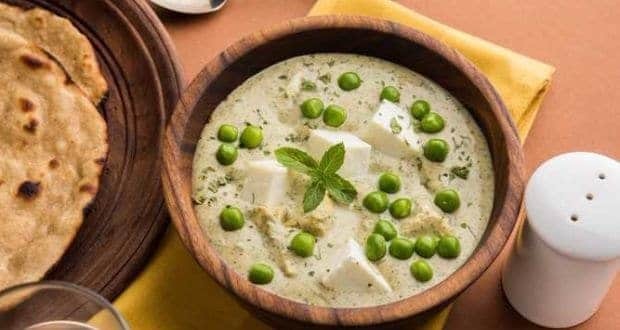 Kerala has a number of stews and curries made from coconut milk and all these are keto-friendly. Avial is a vegetable stew that has a number of seasonal and local vegetables like green beans, drumsticks, along with the flavourful curry leaves fried in coconut oil. Coconut oil and coconut milk are both rich in monounsaturated fatty acids, which are said to be good for the body. Get the recipe here. Palak, or spinach, is another one of those superfood low-carb vegetables that is paired with paneer in the delicious desi combo - palak paneer. Palak contains a mere 3.6 gm of carbohydrates per 100 gm of the vegetable (as per the USDA data), making it a perfect addition to your keto meals. Get the recipe here. All kinds of meats are allowed for consumption in ketogenic diet, so you may also choose from a number of desi non-vegetarian dishes. Mutton galouti kebabs and tandoori chicken dishes are some examples of keto-friendly Indian dishes that non-vegetarians can add to their daily diet.